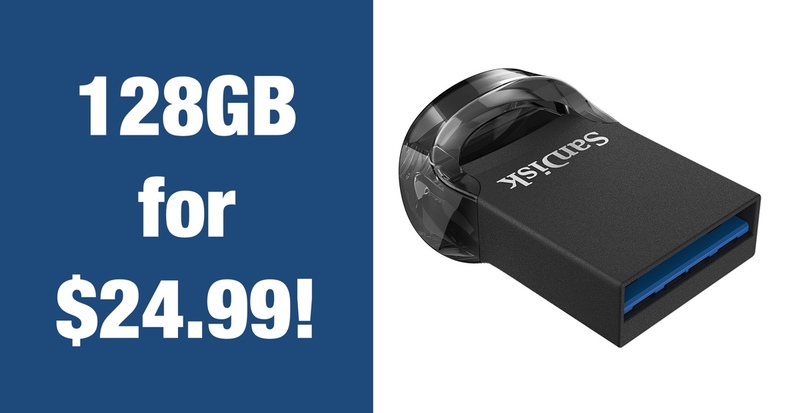 Looking for an ultra small 128GB USB flash drive? 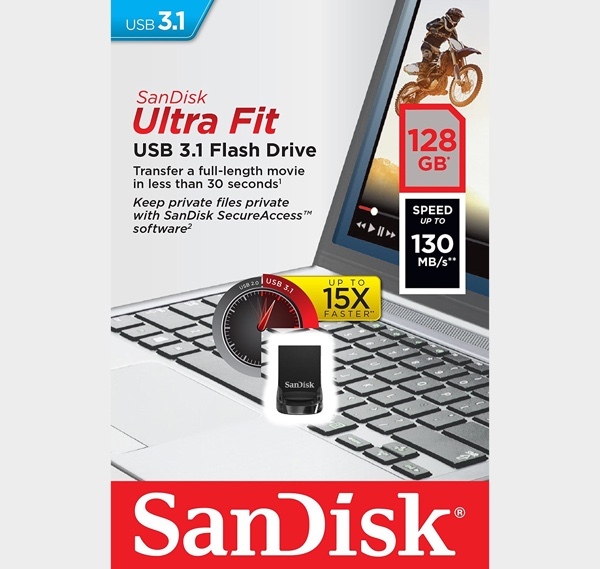 SanDisk has you covered in that regard with the Ultra Fit USB 3.1 Flash Drive. It’s down to just $24.99 for a limited time. We don’t know about you, but we know that we can always take a little more storage. With notebook computers the norm and solid-state storage still prohibitively expensive at the high end, there are often times that we just need a little more space to play with. We bet you’re the same, and whether you need to store photos, videos or just some really big Excel spreadsheets, there will always be a need for easily accessible, inexpensive storage. 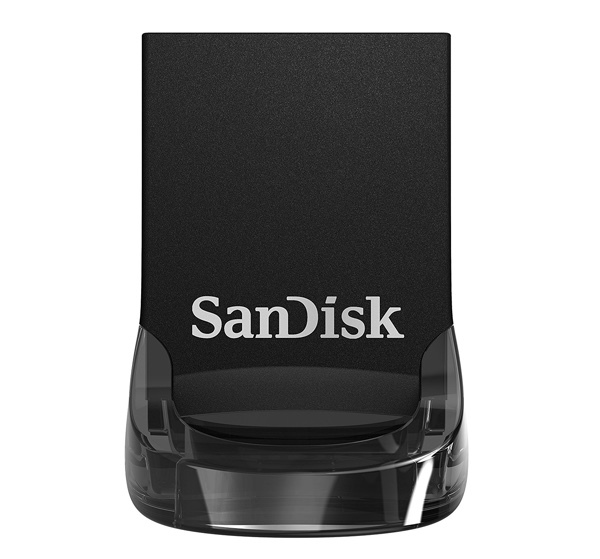 The SanDisk Ultra Fit is an absolutely brilliant example of a product that fits right in here, and it’s available for a great price right now. For those unfamiliar with this little chunk of awesome, it’s a small USB 3.1 flash drive that barely protrudes from the product it is inserted into. That’s great if you want to perhaps double the storage capacity if your MacBook, without having giant sticks or cables coming out of it. That USB 3.1 specification means that the Ultra Fit can transfer data at up to 130MB/s and with 128GB of storage on offer, you should have plenty of room for most things. Those speeds should be good for transferring a full movie in less than 30 seconds, so you won’t be hanging around waiting for a transfer to finish. Don’t take our word for how good this thing is though. Amazon currently has over 600 reviews with an average of 4-out-of-5 stars showing just how well received this little bundle of magic is. We’d suggest picking one up right now before it’s too late. I have some of these… they are fast with the first few 100 MBs at writing, after that they deliver 20-30 mb/s and are really hot after transfering 2-3 GBs. If your priority is performance over size, go for an another stick.